Cameron Strang started this magazine called Relevant. You’ll hear some great illumination moments and the wisdom he has gained through running a magazine for 14 years. 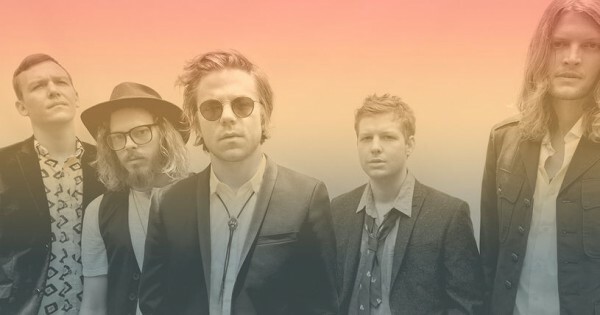 You’ll also see how the power of a simple “ask” can get you tickets to Lollapalooza. Yeah, that’s happening. This girl’s about to use her press-pass to track down and interview her fellow Michigander, Eminem. ** Have you guys heard of this thing called Skype? It’s crazy. P.S.sS.s.s… The third episode goes up tomorrow! (I just finished recording and had wayyyy too much fun.) Stay tuned, and follow RELEVANT Podcast on Twitter HERE and on Facebook HERE. 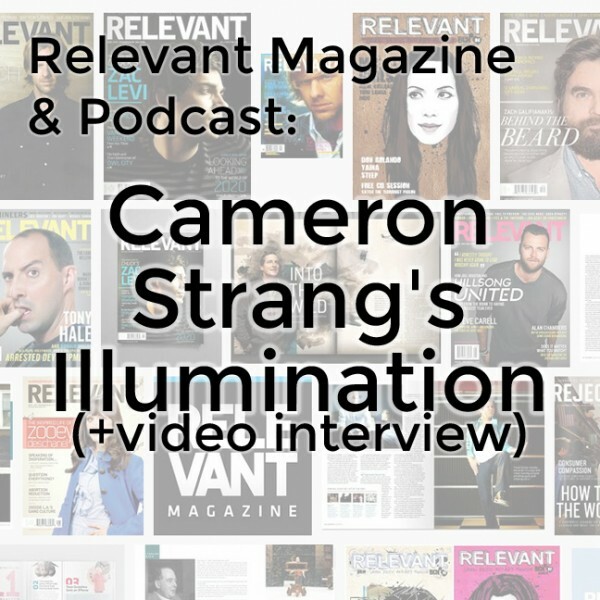 Cameron Strang is the founder and publisher of RELEVANT magazine. Launched in 2000, the company creates media for the Christian college-to-30s audience, now reaching more than 10 million readers a month through all its platforms. 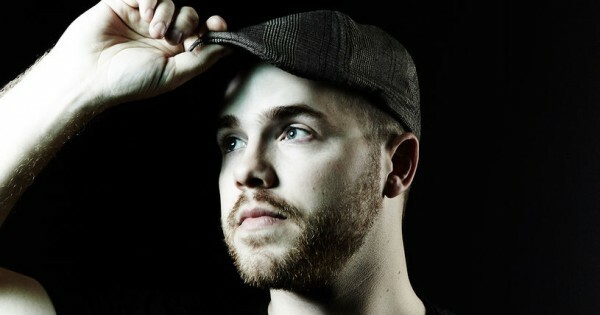 Since 2005, he’s hosted the weekly RELEVANT Podcast and likes long walks in the rain. He lives in Orlando with his awesome 4-year-old son, Cohen. Find Cameron on Twitter HERE and on Instagram HERE. Can I Rebuild Trust? (+37 other Q&A’s) LIVE! Emerson & Joy answer YOU! So I’m not the only one who listens to the Relevant Podcast while they are running and looks like a crazy person because they are laughing! 😉 Thanks for this, Cameron’s story is great, I love that he takes risks for what he believes in, and I’m thankful for the spiritual conversations that the Relevant brand has opened for our generation. And it’s been sooooo fun having you on the podcast! Haha! We are NOT the only ones. Now that I’ve been trolling twitter I see there are other giggling joggers just like us, Julie! Hi Joy, I think I know you from Imago Dei. Your contribution to this podcast was fantastic. I hope you can become a regular contributor. Now that I’ve discovered your ministry, I’ll be following your blog. Thank you! Hi Kasey! Yes, I feel like we emailed a number of years ago when I tried to join a group you were leading. And somehow I never joined. (-: Thank you for your encouragement! The had way too much fun being on the podcast these past few episodes.